Hi everyone! Our friends from JCPenney are visiting with us today! I love good deals and I love our readers so I don’t want any of you to miss their “Penney Days”! If you love fashion and home decor, love saving money, finding great deals, and getting things for just a penny you are going to love this! 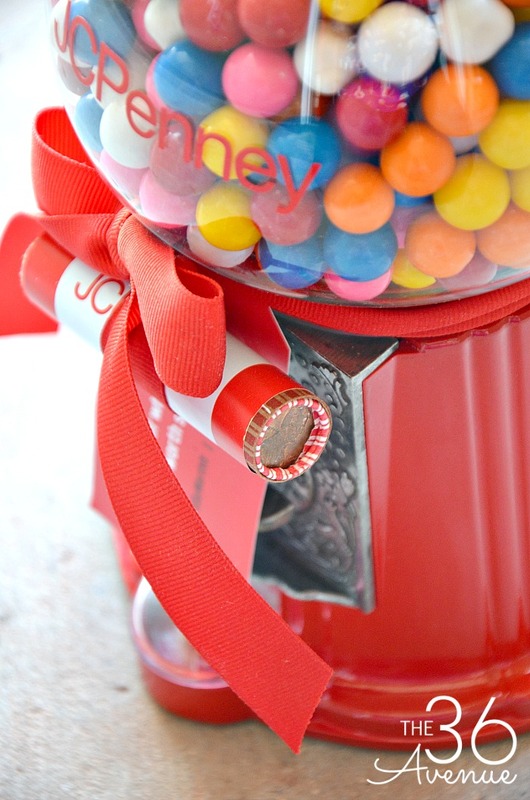 Did you know that JCPenney is launching promotional offers called “Penney Days”? 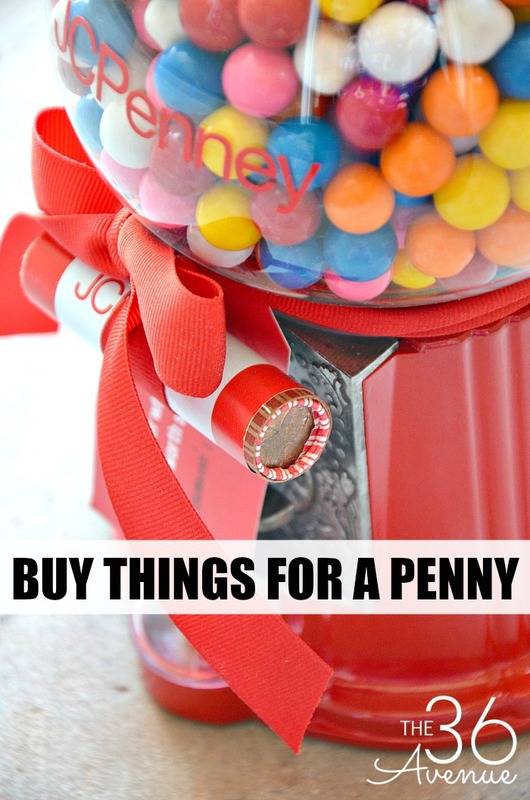 Penney Days will include BOGOs or “buy one, get one” specials available in store and HERE on jcp.com. The first week-long Penney Day BOGO event will start Feb. 28 to March 5. During this time customers can purchase any item from the Company’s The Original Arizona Jean Co.® and purchase another Arizona item for just one penny (excluding footwear). 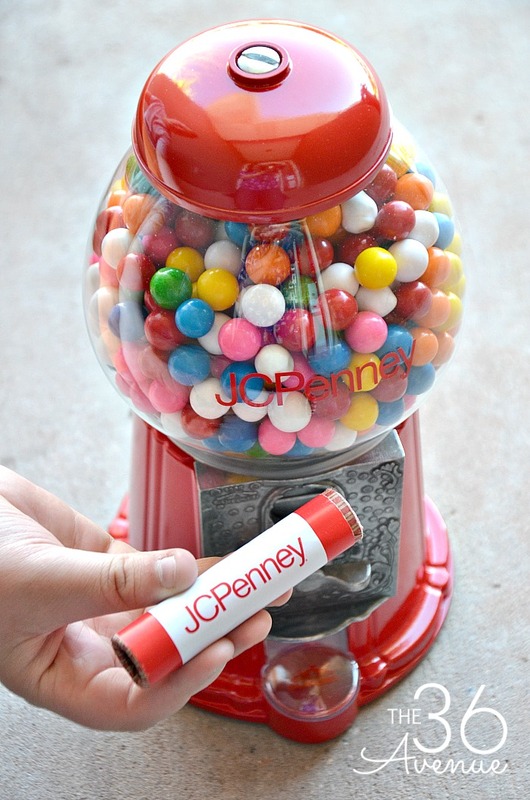 Throughout the year, additional Penney Day promotions will include one-day-only specials that feature a unique in-store item for just a penny with no additional purchase required. How awesome is this? Make sure to keep an eye out for more information! If you think a penny is worth nothing… Think again! 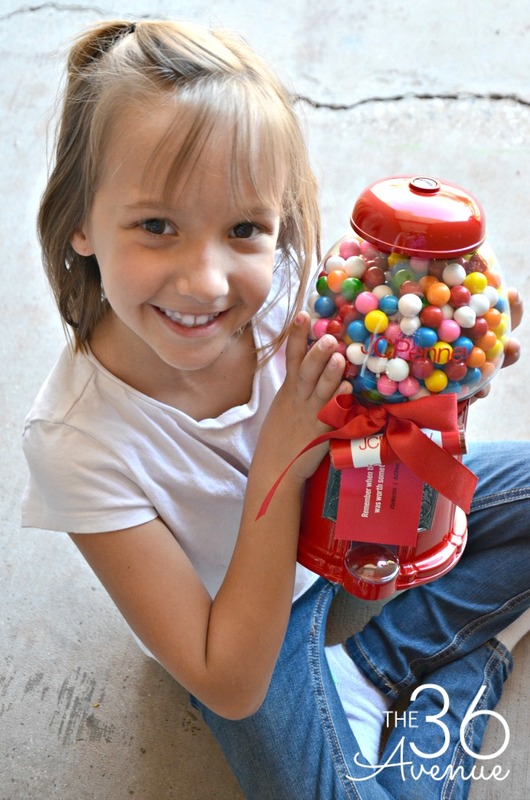 This week we received this adorable vintage Gumball Machine in the mail with 100 pennies! 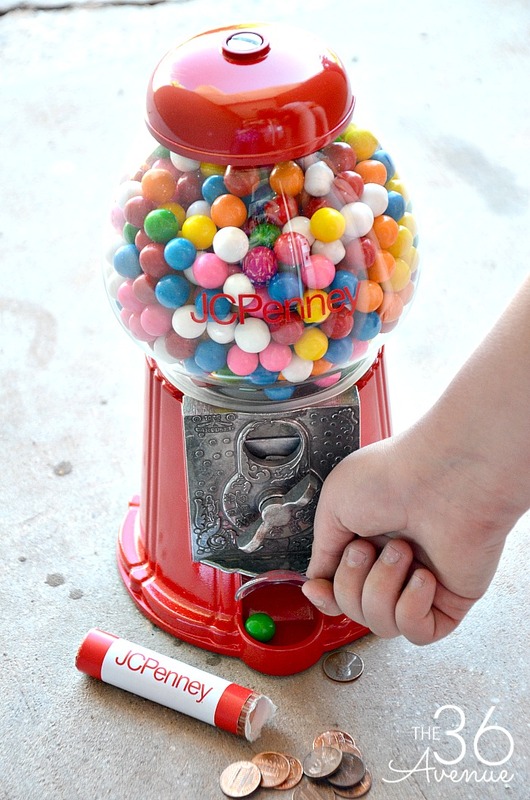 Let me tell you… The value of a penny instantly went up for my kids! They are willing to do anything I ask for in order to get one of those colorful gumballs in their bellies! Best gift EVER! Now, my kiddos are not the only ones! 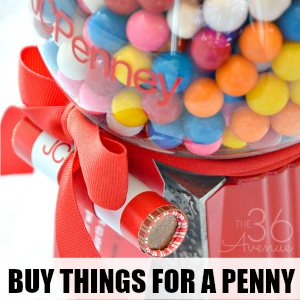 To further bring to life the American mindset of the penny, JCPenney conducted a penny focused survey. The results found that the penny may be tiny, but mighty! 95 million Americans (2 in 5) say they usually wouldn’t even pick up a penny if they saw it on the sidewalk. But that doesn’t mean Americans think the penny is worthless. In fact, quite the opposite! Nearly nine in ten Americans still keep pennies around either in their home, a piggy bank or their purse (89%) and say that pennies can come in handy (88%). Almost three-quarters of Americans (73%) say the penny is an important part of our currency and should not be eliminated! Click HERE and make each penny count!